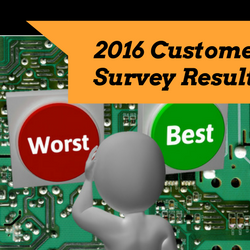 Amitron has been producing aluminum PCBs for over a decade. These substrates are now most widely used in High Brightness LED products. 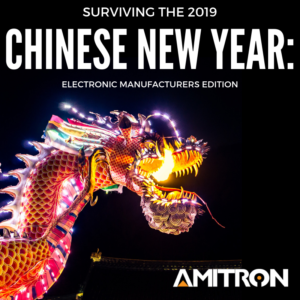 Amitron uses a unique combination of processes in our custom circuit boards allowing extreme copper thickness requirements to become very practical and cost effective. 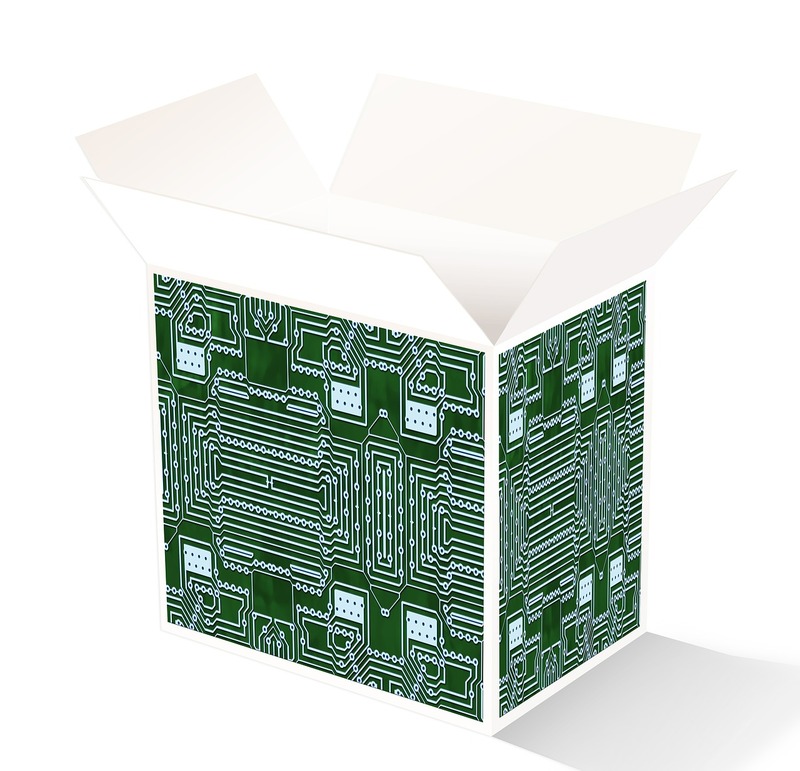 Multilayer printed circuit boards were essential in the advancement of modern computing and offer an extensive range of material combinations for many applications. 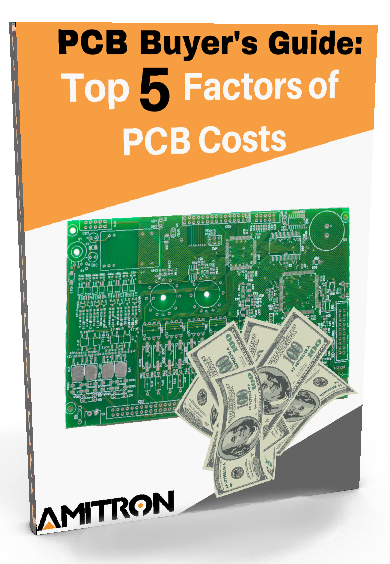 Single sided custom PCB’S serve as the most cost effective platform in the industry and overall dominate the world market in sheer piece volume. Double sided plated thru circuits are the workhorse of the assembly industry and serve in a nearly limitless array of applications for new and old designs.